1. When Will the BRM be released? Will much really happen when BRM is released. I mean when other coins besides XRP or Tron since I own them also release things I have no idea about them even when I see them in the news idc because I don’t own them or know anything about it. CSC founders talk about how they have done no promotion of CSC just working on the product. Won’t it take a lot of time after BRM is released to even gain attention from whoever/whatever would increase volume of trading in CSC? I have no idea just wondering. Nothing has ever been done like the BRM before. Crypto blogs and casino blogs will write about it. Word will spread. 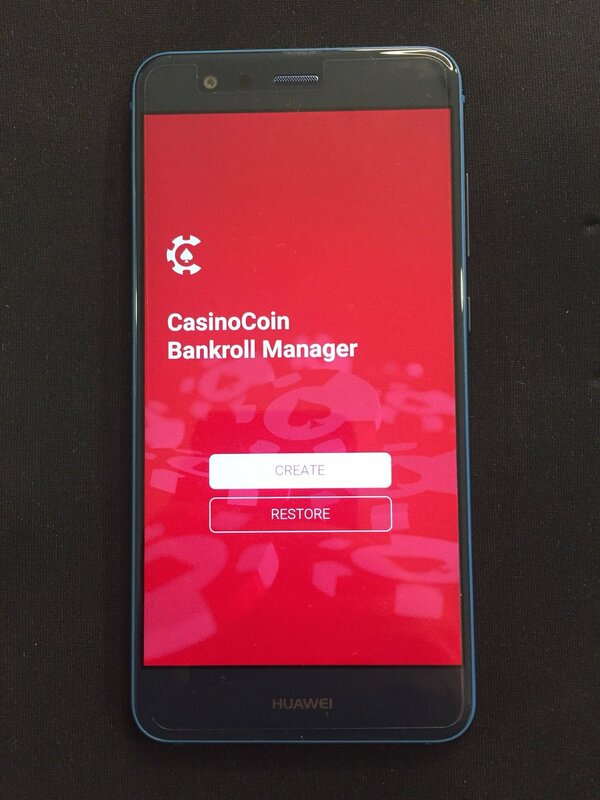 Many Casino operators are also watching the Sandbox test take place, to see how the BRM works. It's a very revolutionary product.